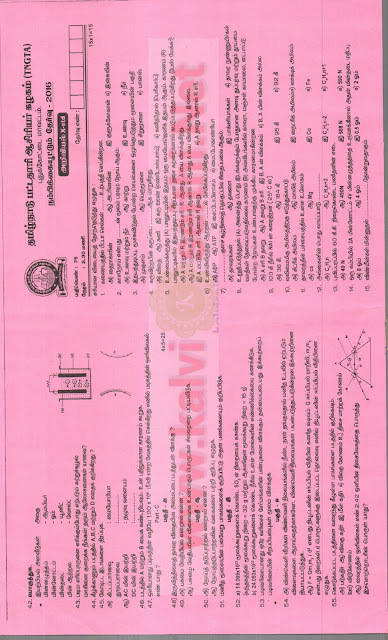 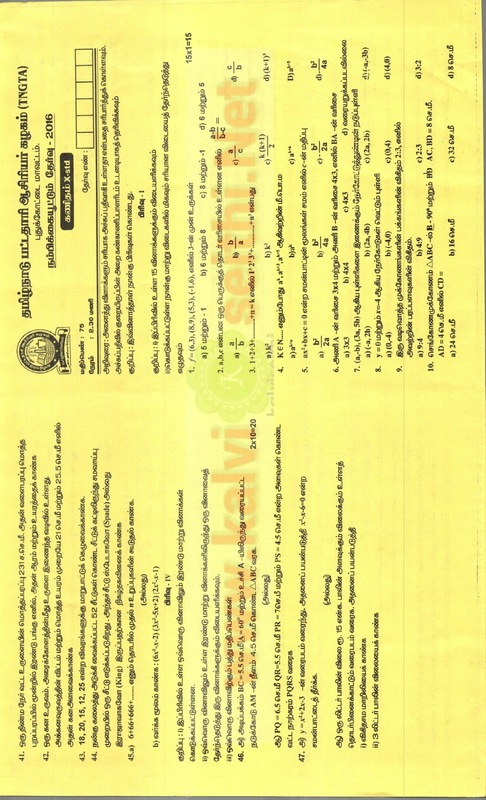 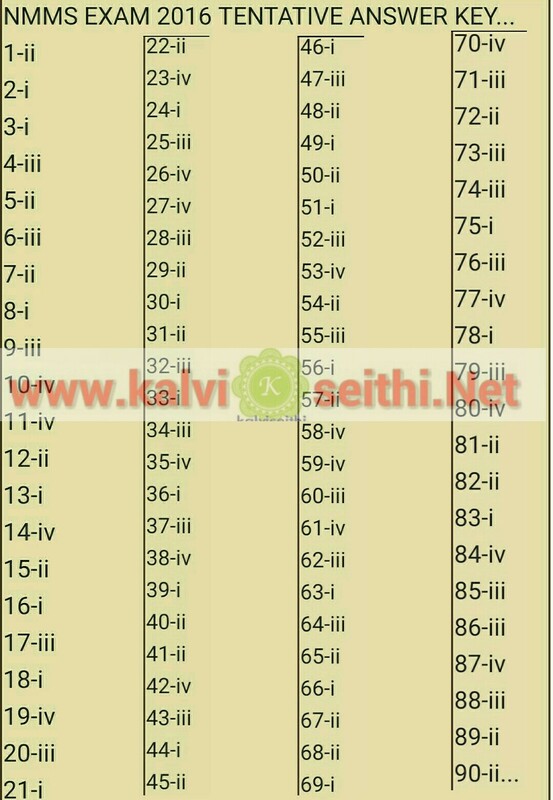 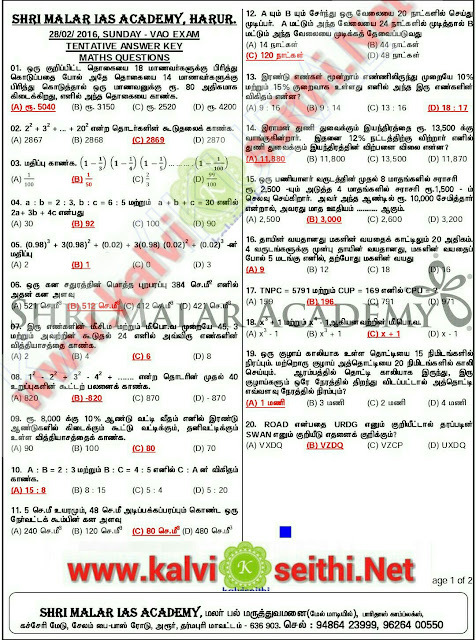 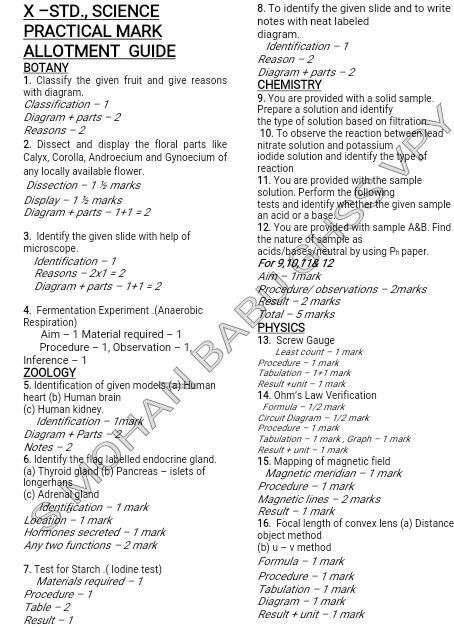 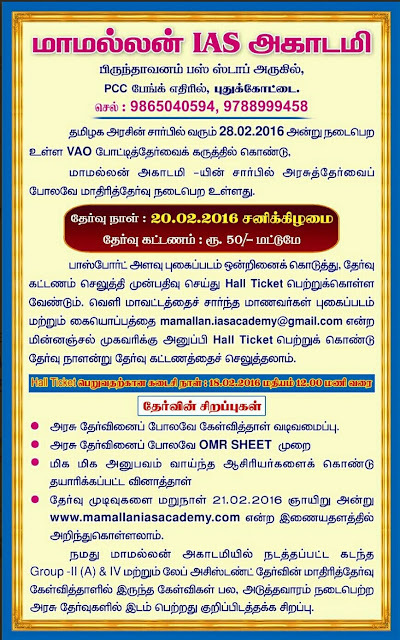 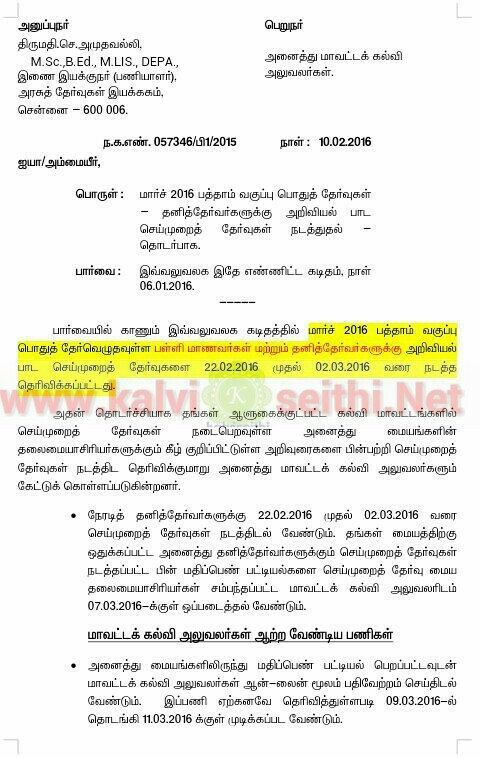 Dear TNPSC Exam Aspirants..Hope its going well with your Preparation for Your Tnpsc VAO Exam Dated on Sunday 28th February 2016. 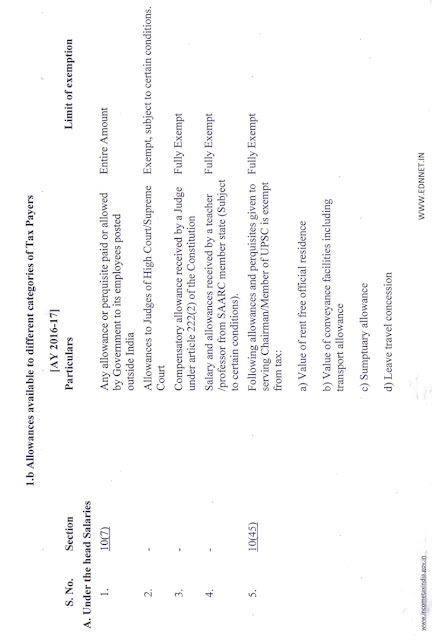 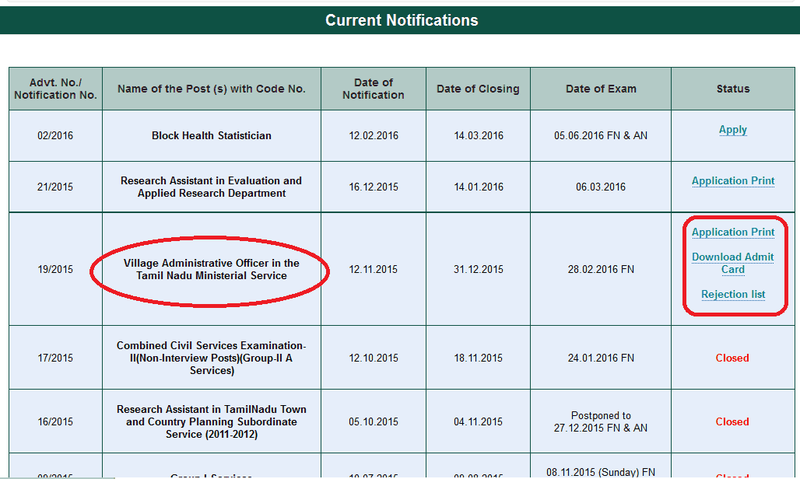 Number Of Vacancies: 813 vacancies. 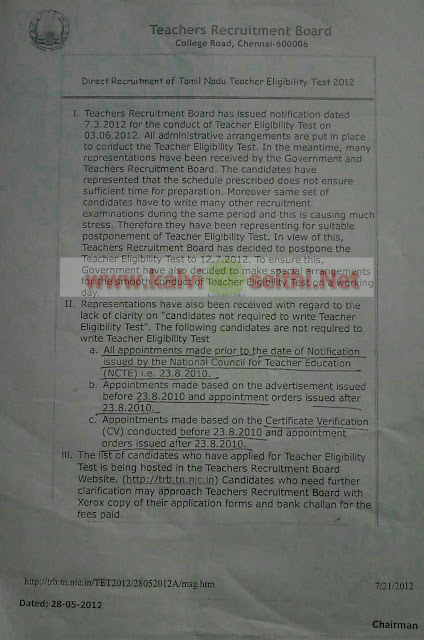 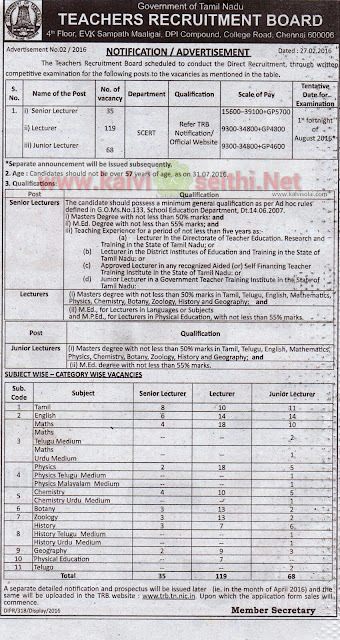 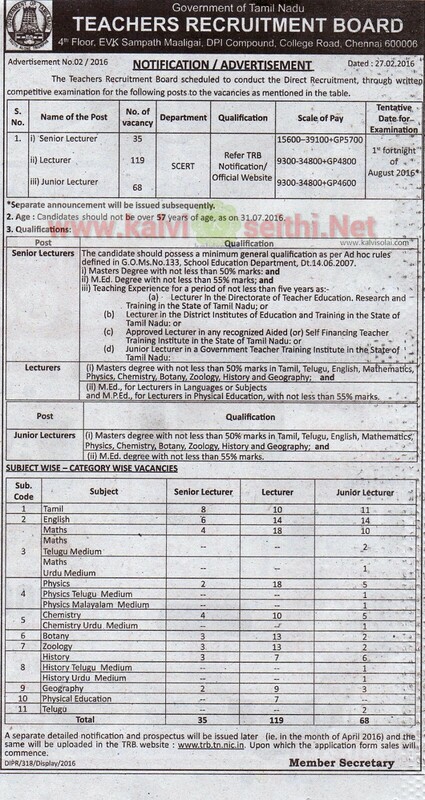 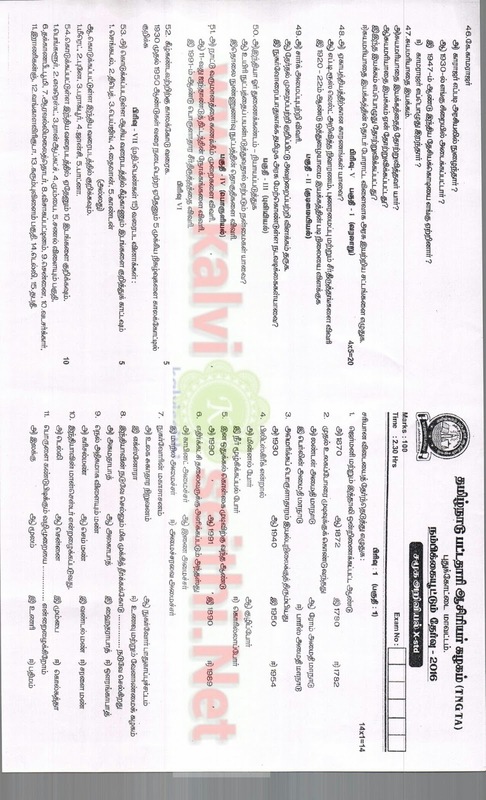 Teachers Recruitment Board (TRB) Announced notification for senior lecturer, lecturer, junior lecturer posts. 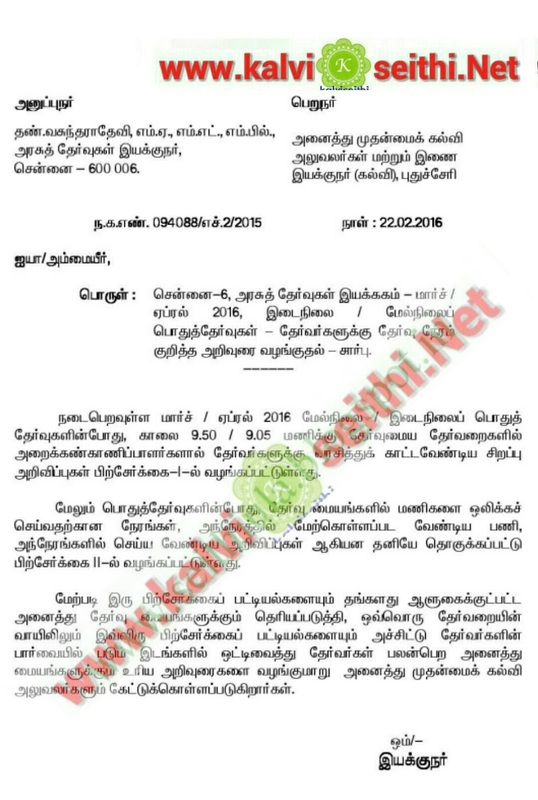 Applications are invited for admission to the Eighth Standard Public Examination (Private study) to be held in April 2016 only from Private Candidates who have completed 12\ years of age as on 01.04.2016. 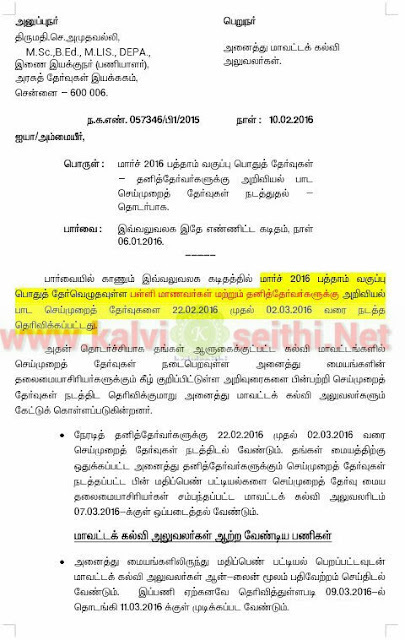 >Applications can be uploaded through online at the nodal centres mentioned in the website www.tndge.in from 18.02.2016 to 29.02.2016. 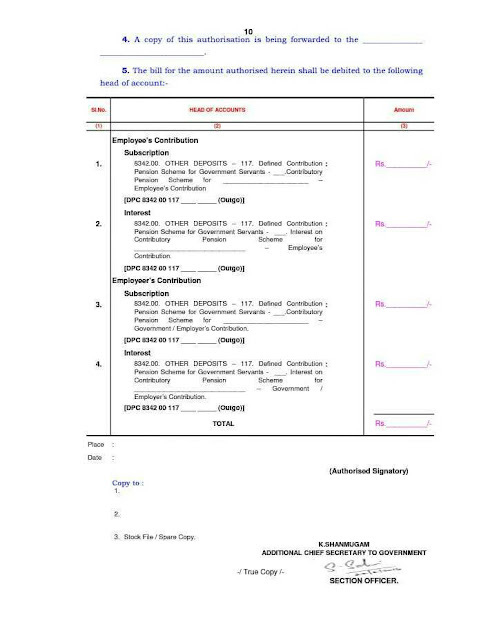 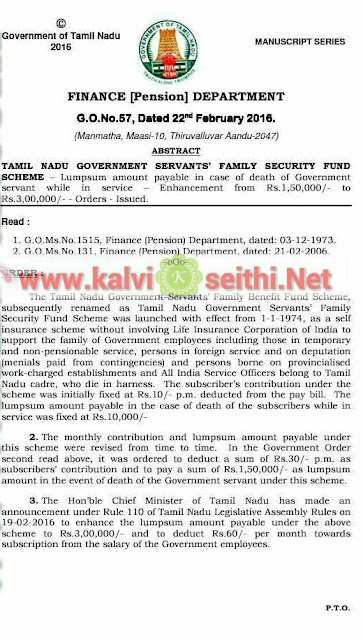 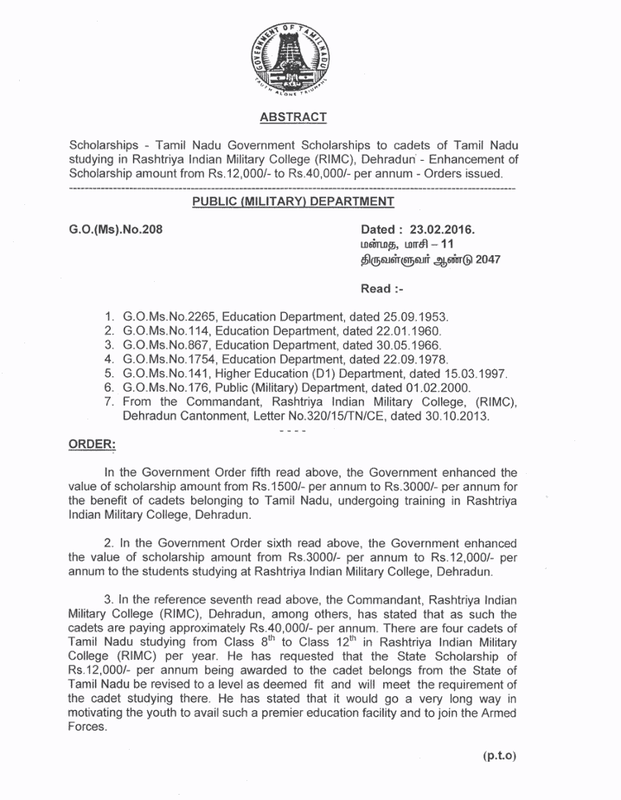 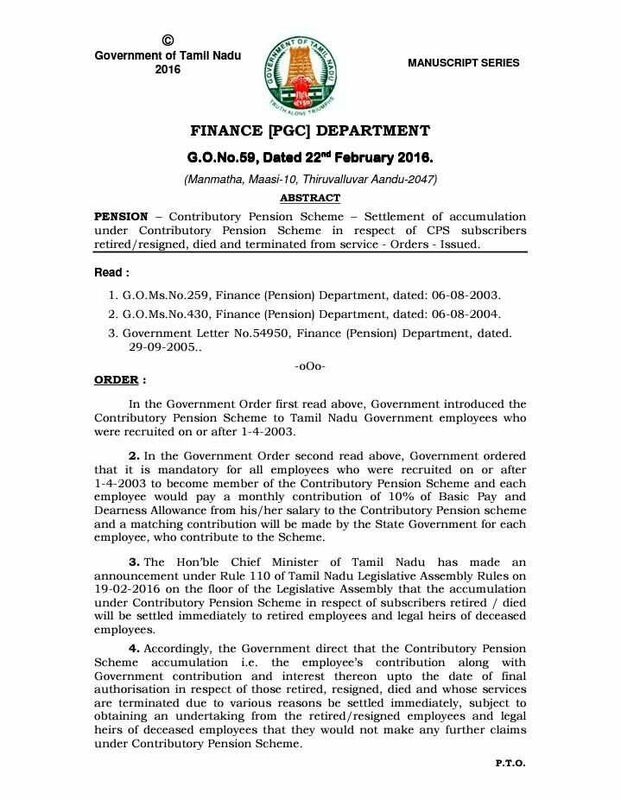 >REMITTANCE OF EXAMINATION FEES : The Examination fee of Rs.125/- and also online application Registration fee Rs.50/- to be paid at the Nodel Centres by the candidate directly. 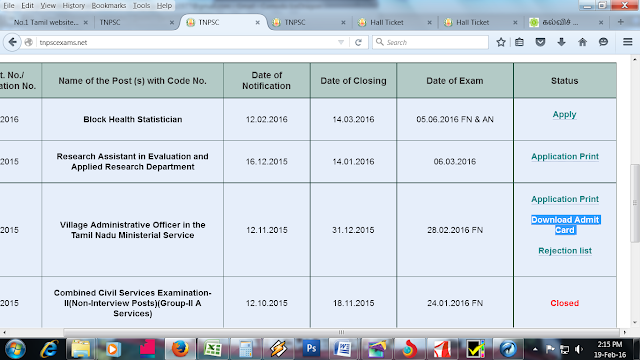 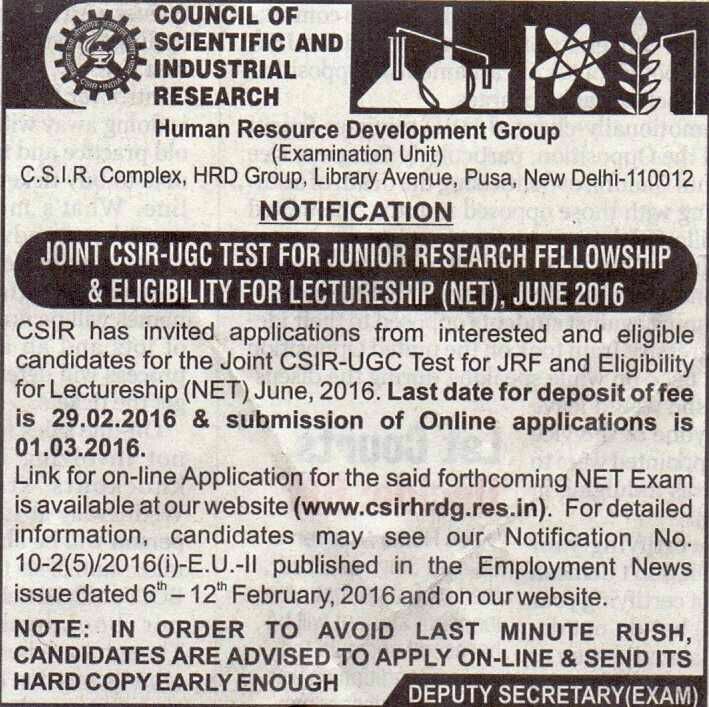 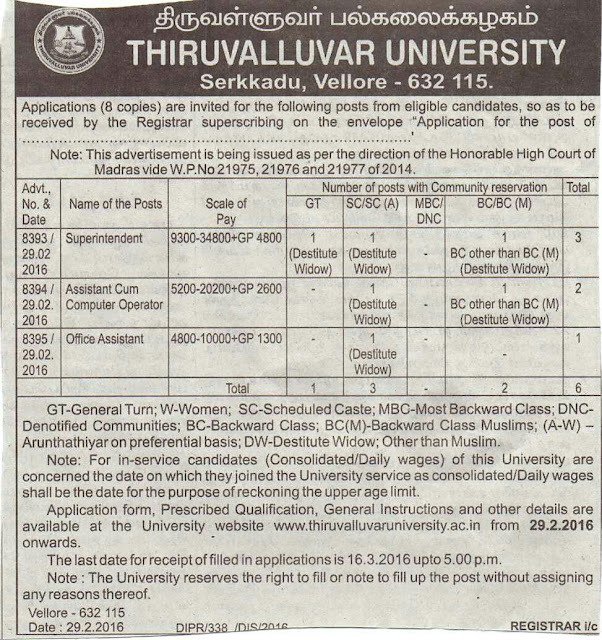 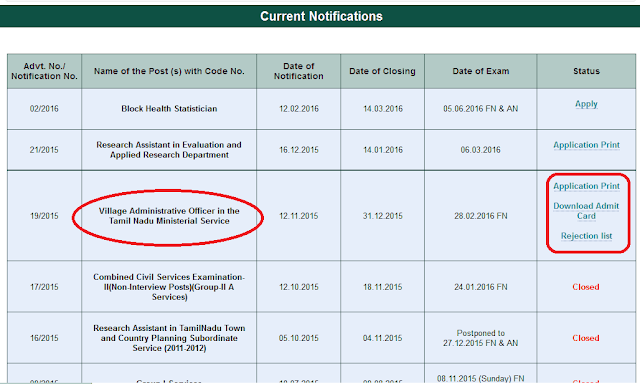 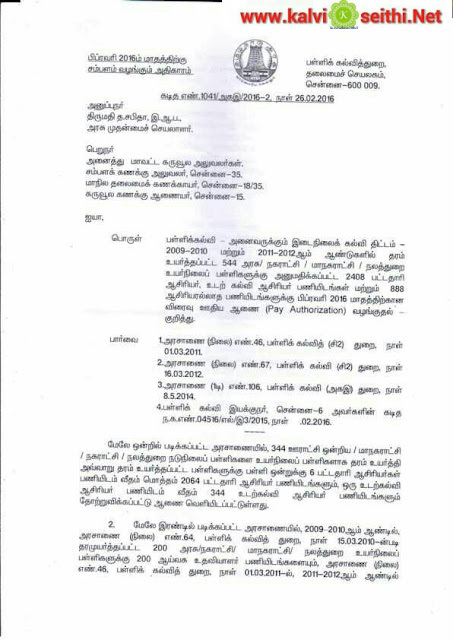 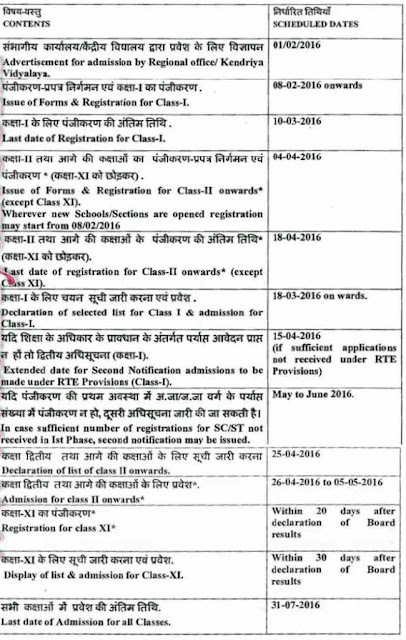 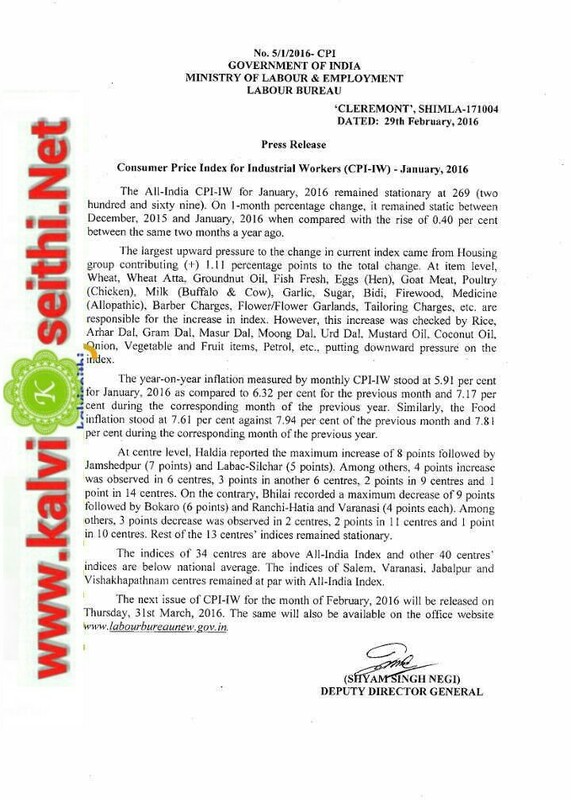 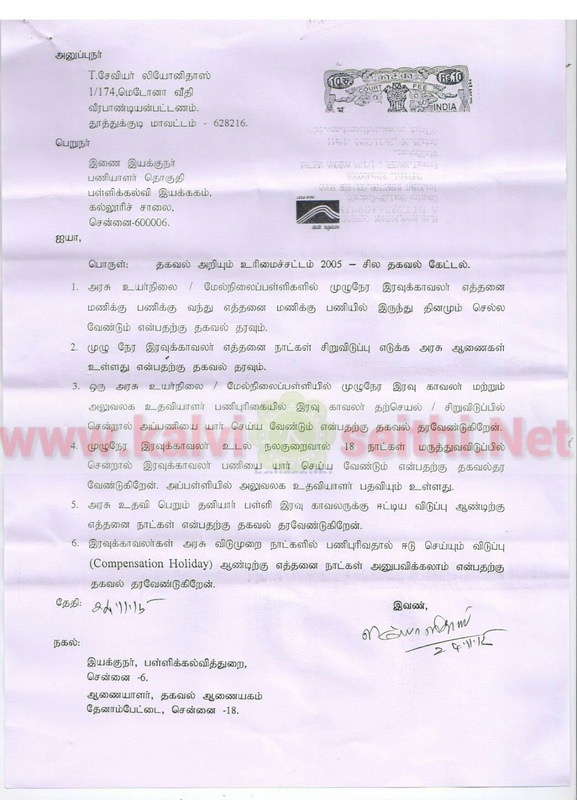 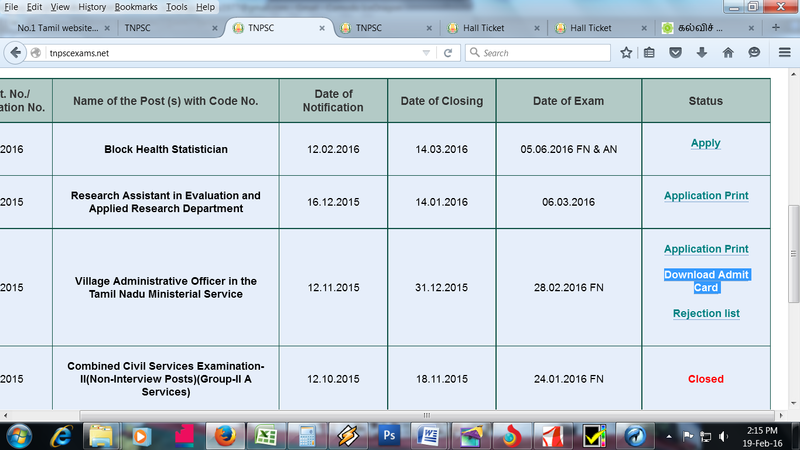 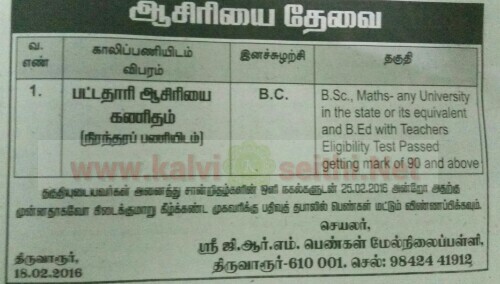 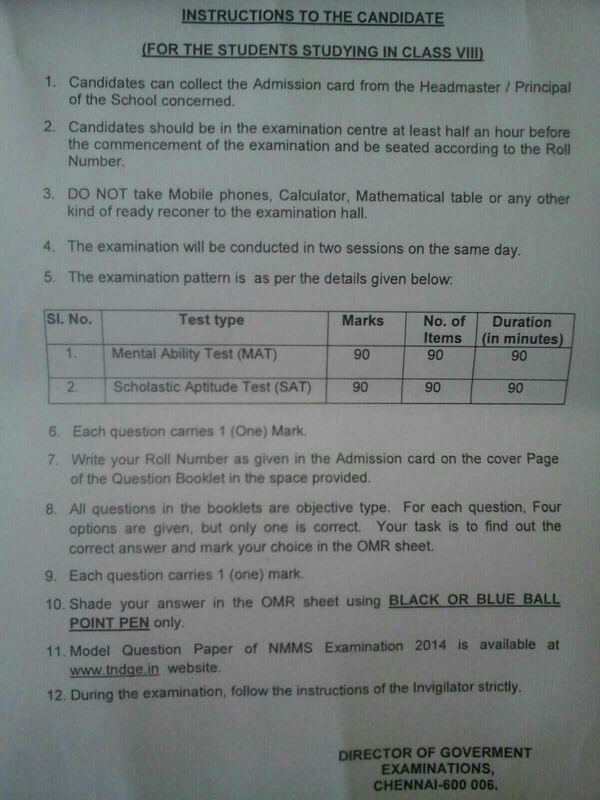 >THE LAST DATE FOR APPLYING FOR THE EXAMINATION IS 29.02.2016.